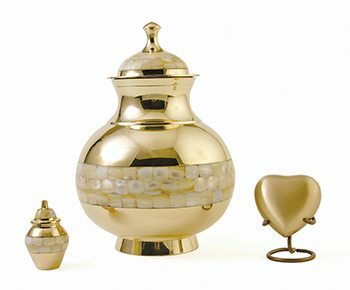 Family members or special friends often want to memorialize their loved ones by retaining a small portion of the cremated remains. 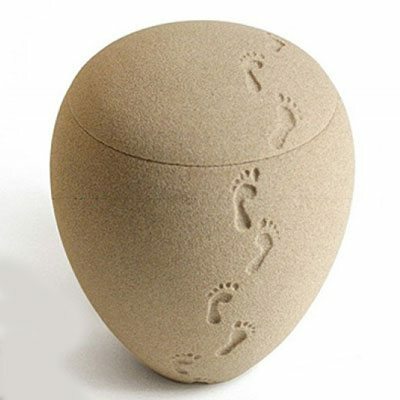 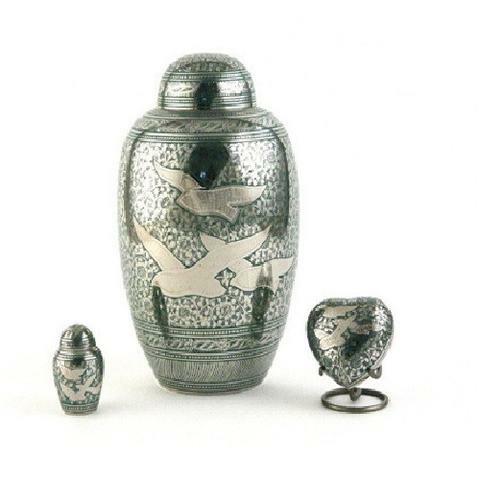 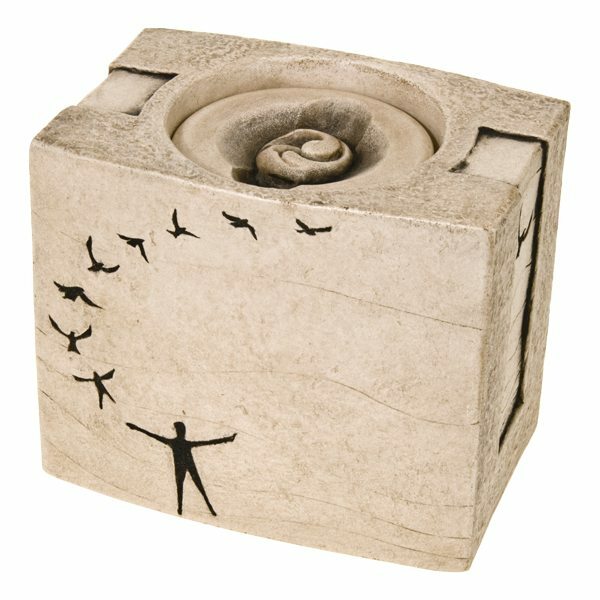 A variety of small keepsake urns and pendants are available for this purpose. 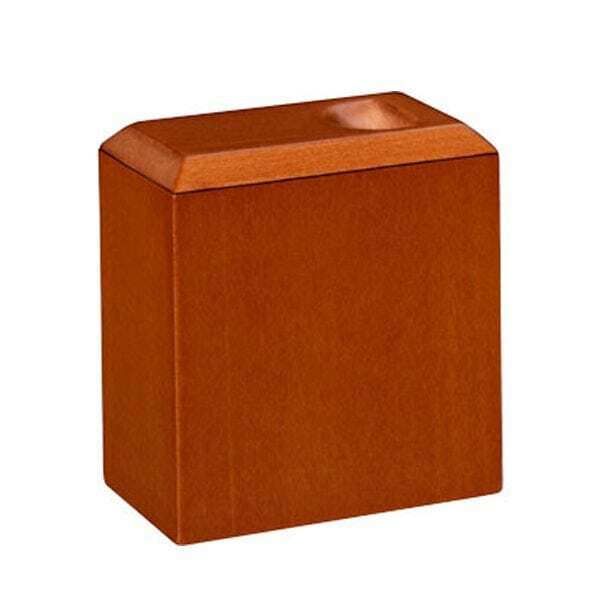 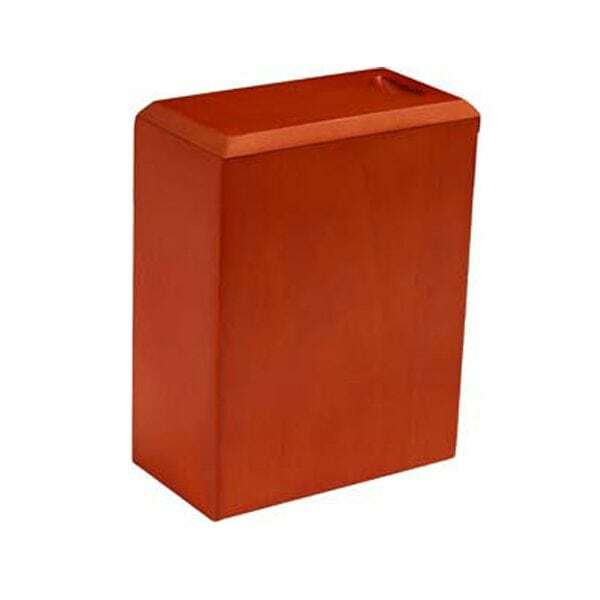 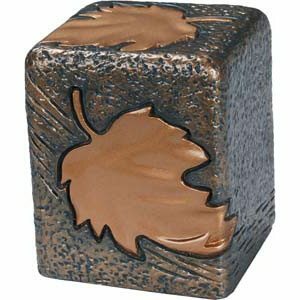 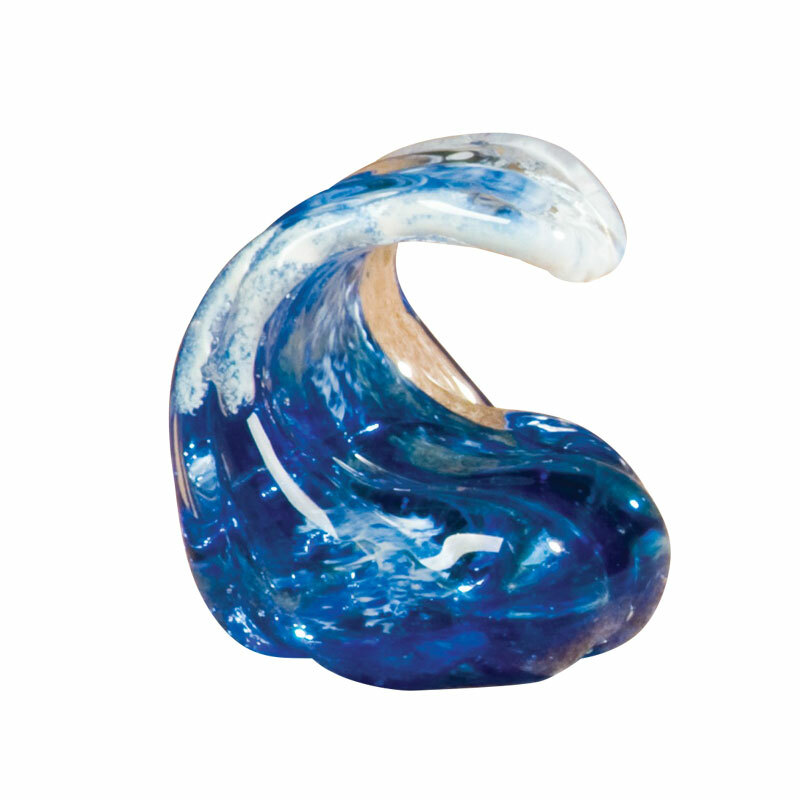 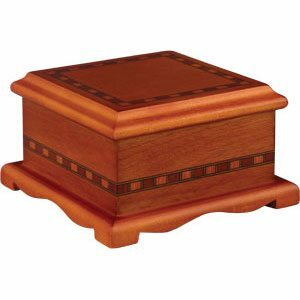 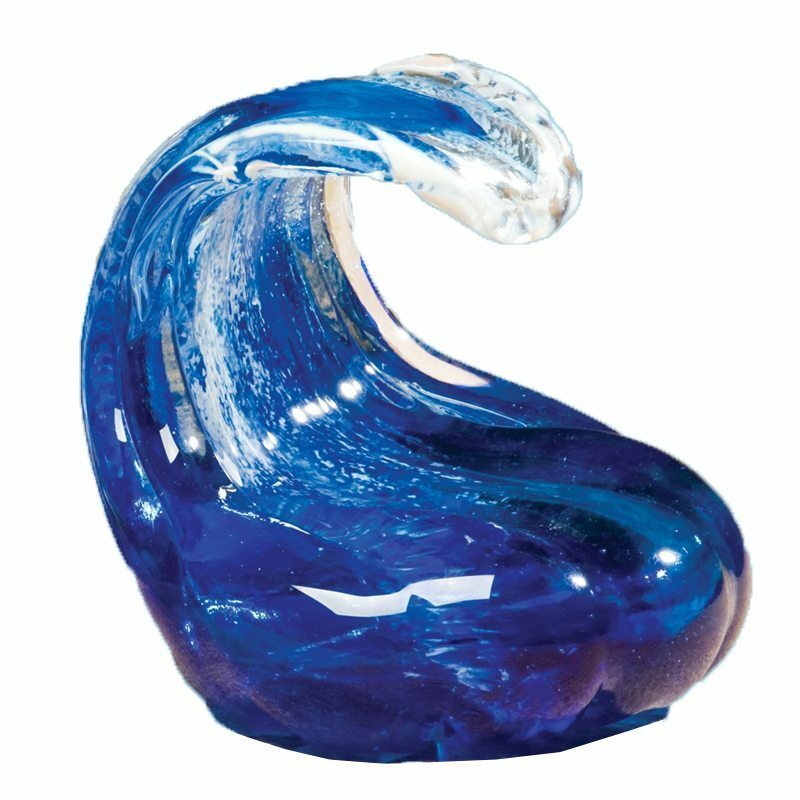 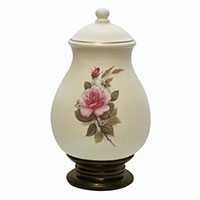 Keepsake urns are manufactured from the same materials as regular urns and are often available as a matching set to the permanent urns selected. 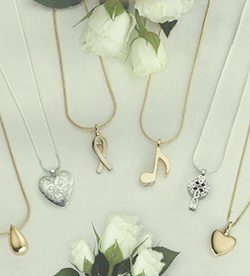 Keepsake pendants are crafted by jewelers as tokens to be worn. 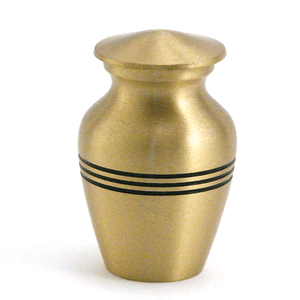 They are generally made out of gold, silver, brass or pewter. 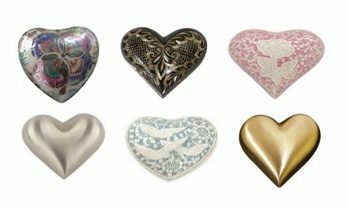 A thumbprint of your loved one is laser-etched onto a keepsake pendant. 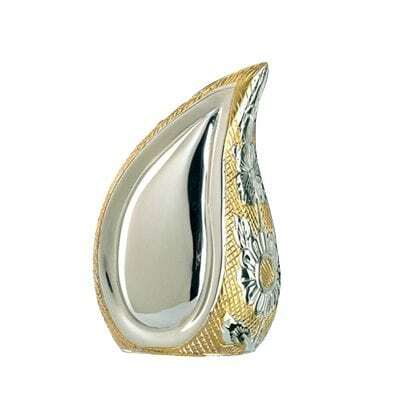 Available in sterling silver, White or Yellow 14k gold. 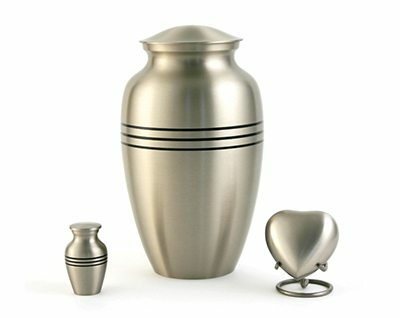 Please see other categories for full size urn. 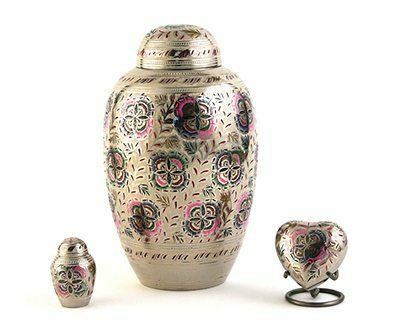 2″ high Keepsake $50.00 – 2″ high Heirloom Hearts $85.00 – * Please note: All pieces are sold separate. 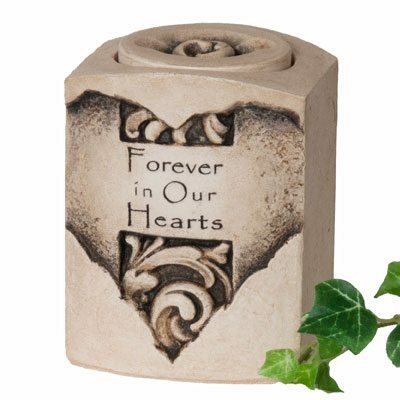 Memorial candles are a perfect keepsake for one or more family members. 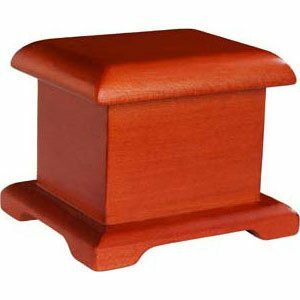 They can be used at the service or as a gift. 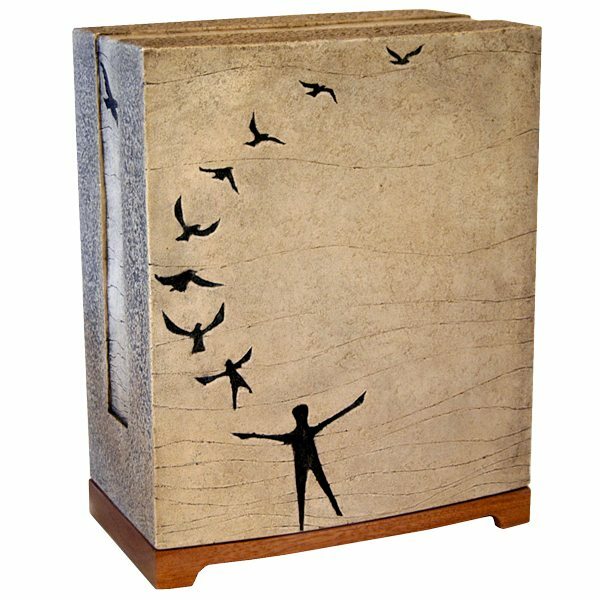 There are six backgrounds to choose from (fall, veteran, lighthouse, doves, mountains, flowers). 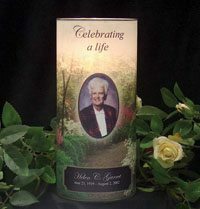 All candles include a personalized photo of the deceased. 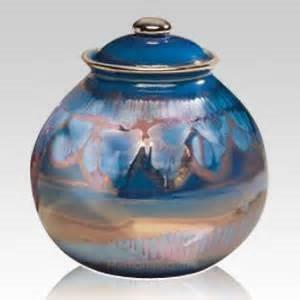 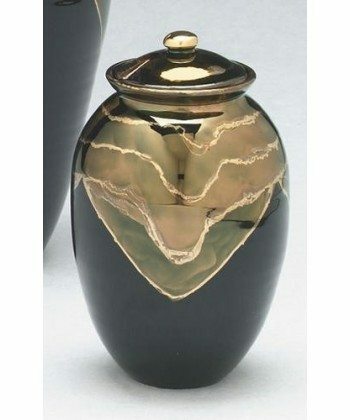 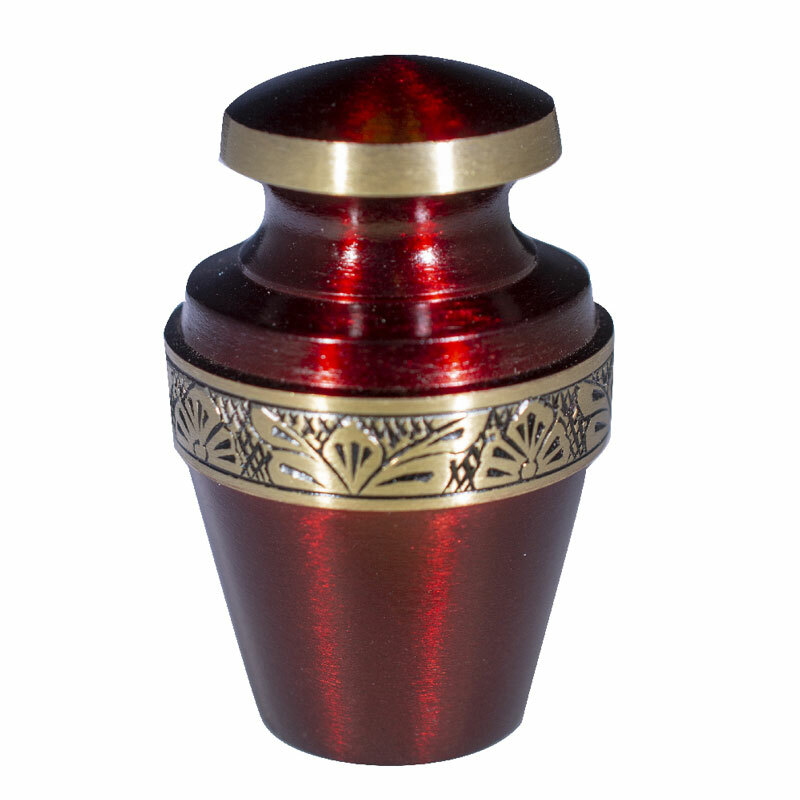 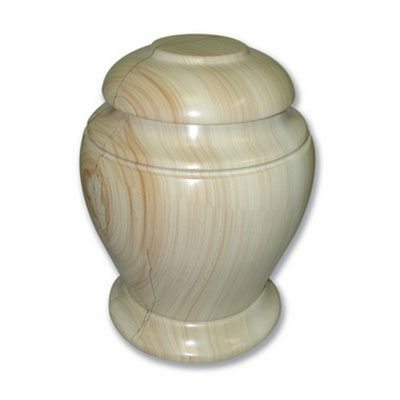 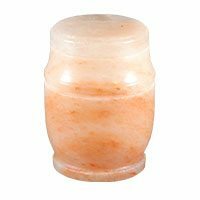 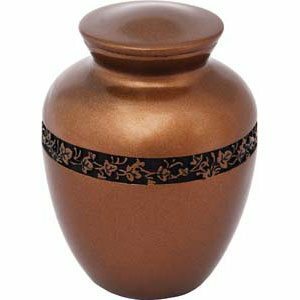 Styles and models of urns may change due to manufacturer availability.